This book is the official documentation of PostgreSQL. It has been written by the PostgreSQL develop- ers and other volunteers in parallel to the development of the PostgreSQL software. 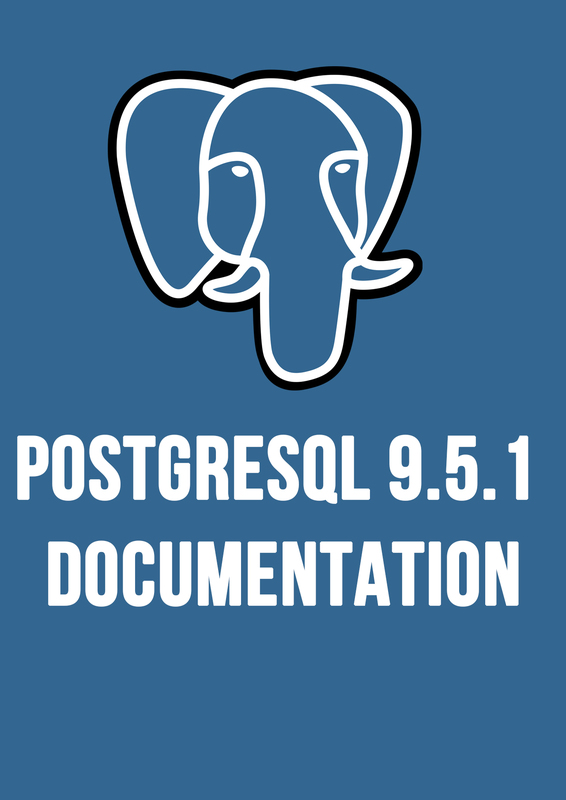 It describes all the functionality that the current version of PostgreSQL officially supports.